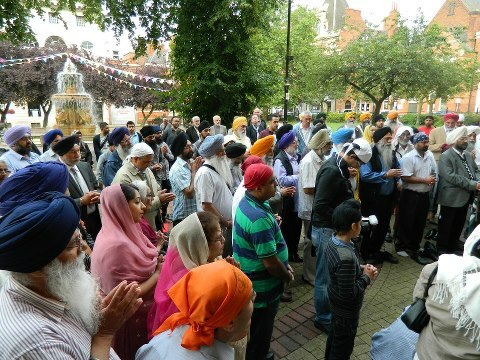 Aug 11th - With hundreds of people in attendance, including all faith leaders, the vigil for the victims of the Wisconsin Gurdwara massacre was a resounding success. In these dark hours, it was amazing for all communities to come together and start the healing process as one universal Leicester community. 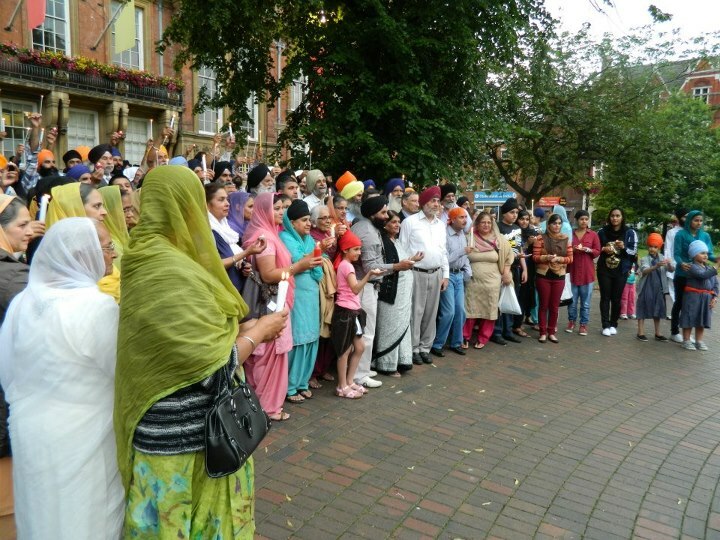 A big thank you to Cllr Manjula Sood and Leicester Council of Faith's for arranging this event. 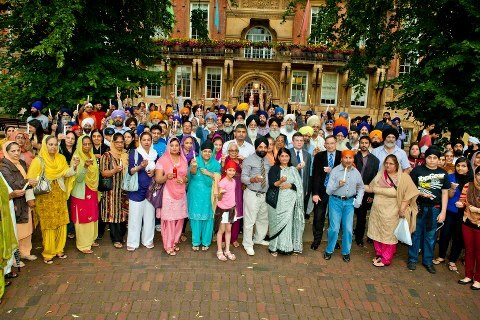 And an even bigger thank you to Cllr Inderjeet Gugnani who was the unsung hero and hidden architect for the whole event. Also a big thanks to Jon Ashworth MP, the only MP in attendance, and his great speech,"Tonight we are all Sikhs", was very touching.